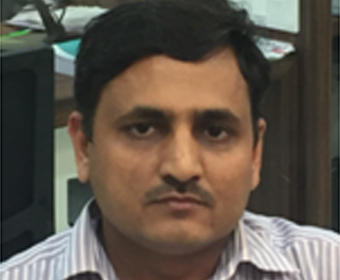 CA Sahib Singh Choudhary is a fellow member of the ICAI, with an experience of over 11 years in the area of Direct, Indirect Taxes and management consultancy. He is also holds a degree of Diploma in Information system audit (DISA) and certification in IFRS from the ICAI. He is a regular speaker on GST in various forum.